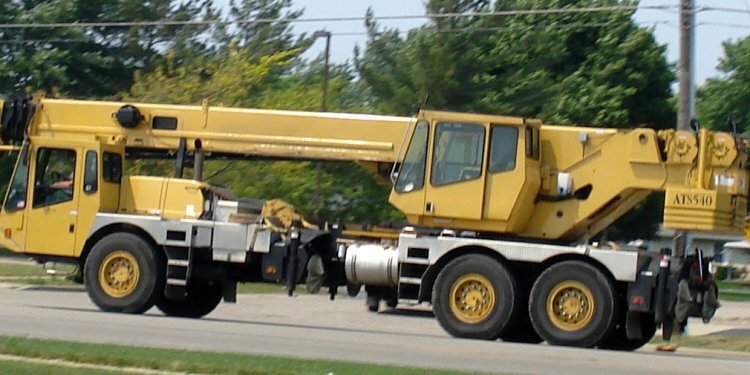 Crawler and truck-mounted crane mechanics diagnose, troubleshoot and maintain the mechanical, electrical, transmission and hydraulic systems on this equipment, extend its longevity, and keep it working safely and efficiently year after year. Crawler and truck-mounted crane technicians have a very strong mechanical aptitude and extensive hands-on experience working on diesel engines. Crawlers and truck-mounted cranes provide the muscle and heavy lifting on work sites around the world. Their mobility and versatility make them an essential piece of equipment in many industries. Strong diesel engine, hydraulic and electrical background. Certification as a master medium/heavy truck technician. Several years’ experience with maintenance and repair of various cranes such as Manitowoc, Grove, National, Terex, Liebherr, Kobelco, Link-Belt and other makes. Mechanics Hub has built North America’s largest active crane mechanic network and the employers who need their skills. If you’re an employer seeking skilled, reliable and qualified crawler and truck-mounted crane technicians, contact us today for all your time-critical placement needs. If you’re a crawler and truck-mounted crane technician looking for a new opportunity, please browse our extensive job listings and submit your resume in confidence!